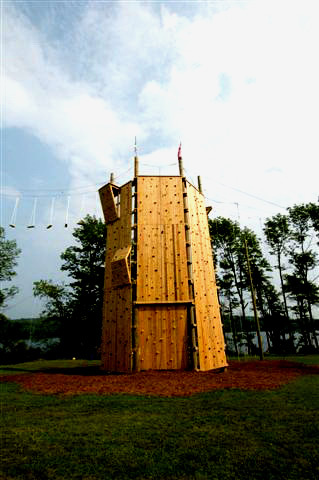 Our exciting indoor and outdoor modular panel rock climbing structures that rival world cup competition climbing structures. 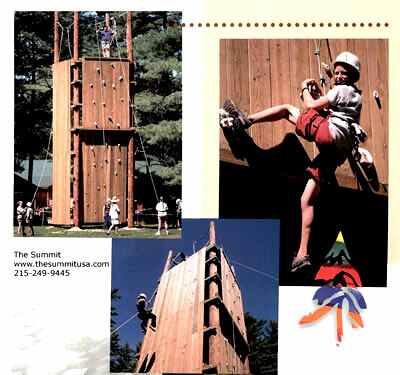 We are also proud to introduce our Advanced Designs ™ our elaborate, state of the art challenge course and climbing wall systems that can only be found at The Summit. 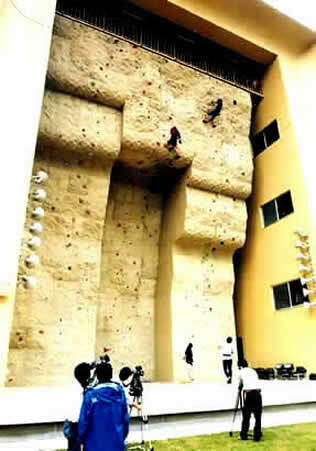 Please visit our Gallery for more images of our products!